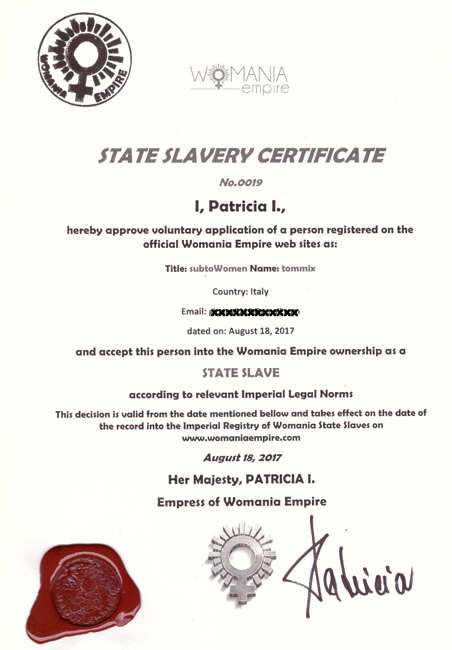 of Her/his Certificate, on the hand made paper, with the signature of the Empress and the Imperial seal. Price is 50US$ incl. postage. 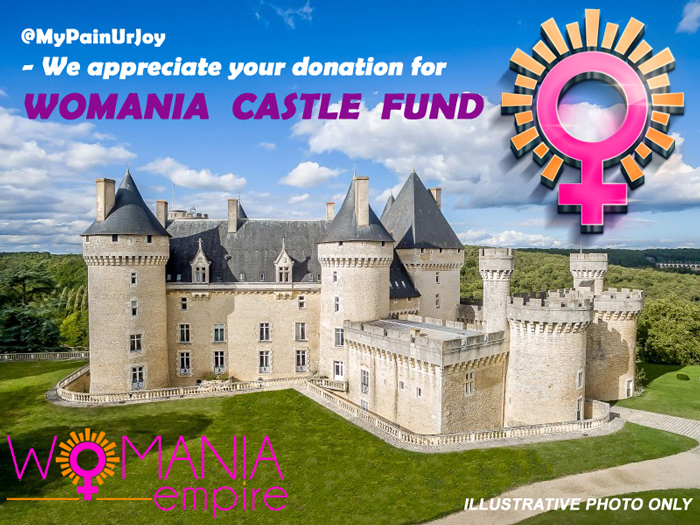 New donation for Womania Castle Fund! 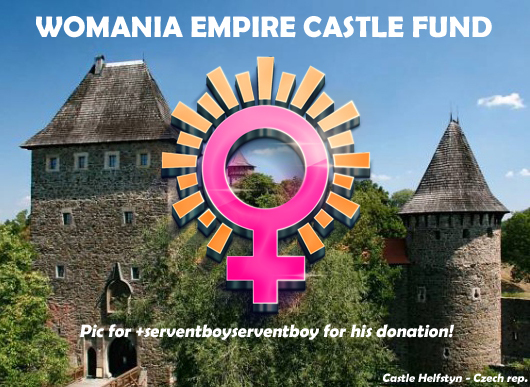 More info about Womania Castle Fund coming soon. Let us know, if you like any of these flag proposals.